Drones at lower altitudes may soon be tracked via cellular towers, if Verizon and NASA have a say in the matter. 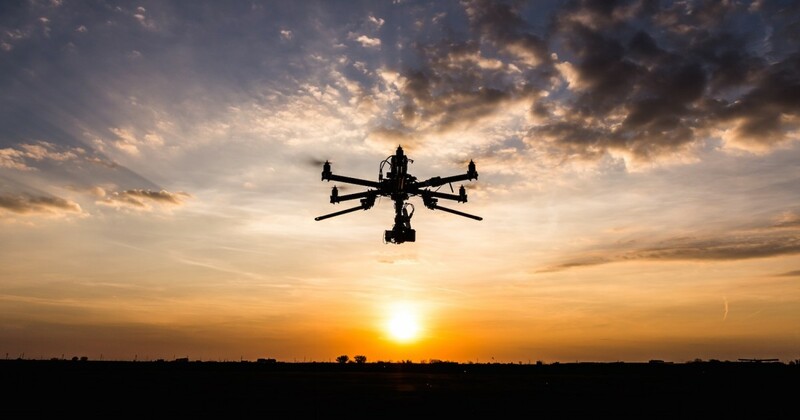 NASA will begin testing an air traffic control system for drones this summer, which will monitor drones using radar, satellite and cellular signals. Verizon plans to start testing its cell tower tracking system for drones in 2017. Verizon’s plan — which uses towers for communication, surveillance, tracking and navigation of drones — should be complete in 2019. This scheme is still exploratory; the FAA hasn’t decided on regulations for drones. The current proposal would limit drones for recreational and commercial use to 55 pounds, 100 mph speeds and 500 feet during daylight hours. The Guardian also reports Google and Amazon, which have commercial drone programs in the works, are currently testing NASA’s tracking program.